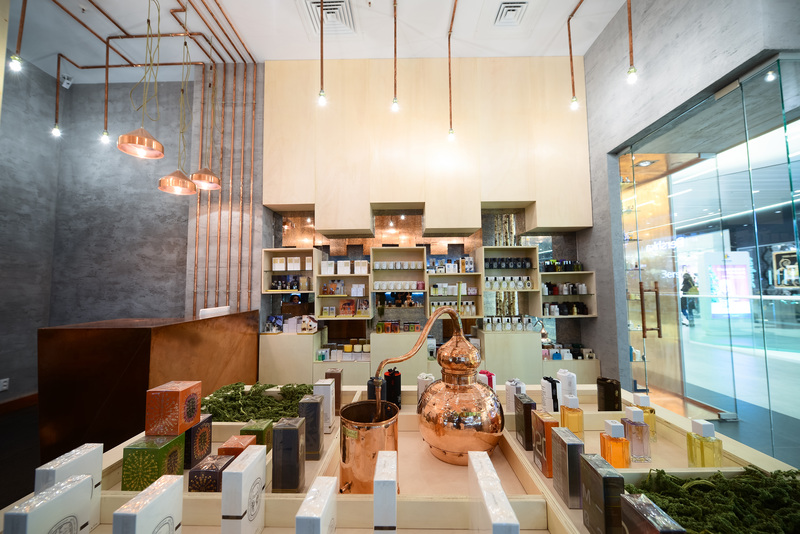 Warm and sophisticated aromas, avant-garde concepts and art in perfect harmony with the contemporary world or on the contrary, pages in the history of perfumery can be found in Beautik’s philosophy. Parfumeria Beautik became Official Supplier of the Royal House of Romania, awarded recognition by His Majesty King Michael I of Romania in an official ceremony. Beautik is the first perfumer in Romania that has this honor, it is being recognized as excellent in perfumery. 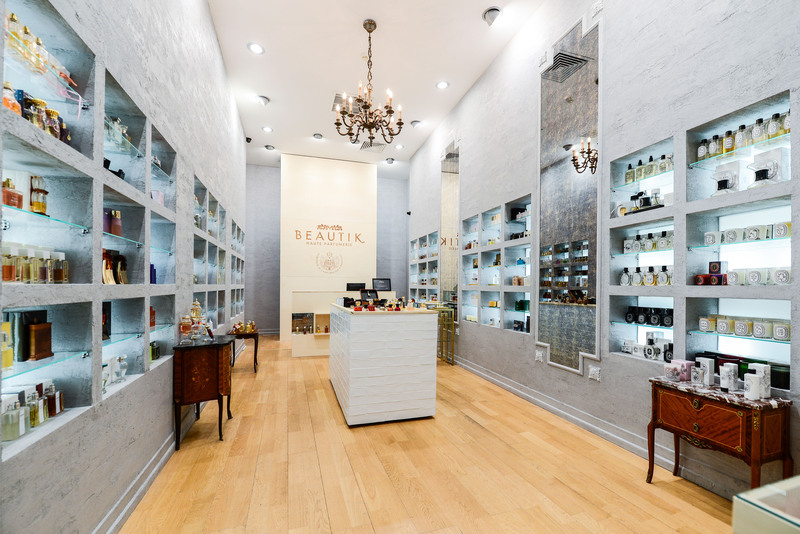 Beautik Haute Parfumerie is the place where the imagination is combined with fine ingredients and exceptional flavor to create a distinct olfactory vision and discover the most interesting, deeply personal and unique fragrances in the world.